Summer Can Be Boring for Kids and Frustrating for Parents. I'll Show You How Kids Get Awesome Summer Fun and Parents Get Safety, Structure and Learning. 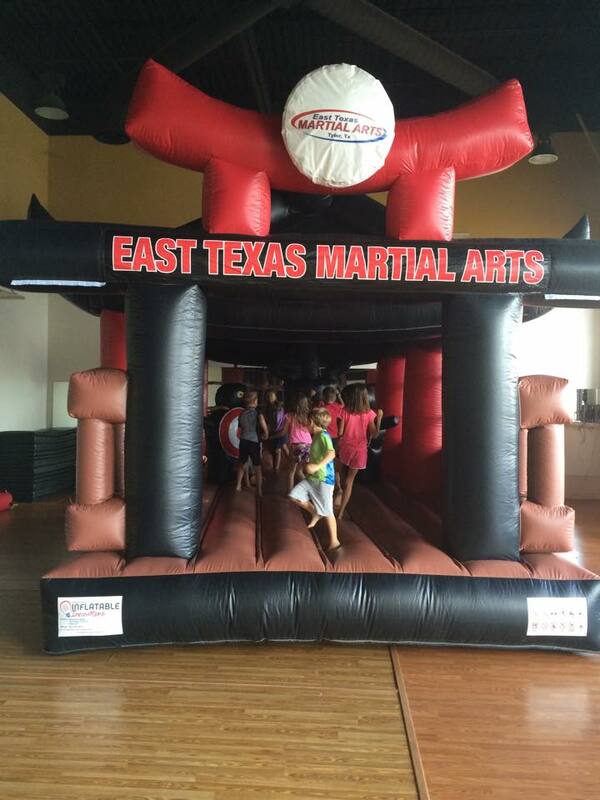 We run East Texas Martial Arts' Summer Camp. Before I tell you about how much your child will love camp, I want to introduce you to my Summer Camp Counselors. I think it’s important you know who your child is spending time with! They’re dedicated, committed professionals (this is their career!) who care deeply about the families in our program, and it shows in their interaction with our Summer Campers and their families every day. East Texas Martial Arts's instructors are the absolute best Summer Camp Counselors a kid (or parent) could ask for. They've seen ultra-shy kids burst out of their shell, ADD and ADHD kids learn how to control themselves, socially awkward kids learn how to make and keep friends, and even helped special needs children find a place to fit in and feel accepted. They're committed to ensuring that not only does your child have FUN this Summer, but that they leave our camp more confident, focused, and happy than when they enrolled. So, what I'll do on this page is tell you a little about what we do in camp, and how we're able to get such fantastic results from our campers. Take a look at what we do, and see if our philosophy on Summer Camp lines up with your goals as a parent. If what we teach would be beneficial in your child's life, please reserve a space (before they fill up). Again, THANK YOU for considering Martial Arts - it was literally the BEST thing that ever happened to me when I was young, and I think it's possible that it could be the same for your child. If you’re a working parent, your child has to be somewhere, and daycares aren’t always the most supportive, caring environments. You need a place you trust to treat your child well. It’s really hard for a child to see past the “now” and keep at something consistently. And when they think they’re in “Summer” mode, it’s like they don’t want to do anything they’re supposed to. It’s really hard to be a kid and have people telling you all day what to do. Some kids just shut down and lose their sense of personal motivation, especially in the Summer. Childhood Obesity isn’t just a new buzzword. When iPads and Phones are a dime a dozen, getting kids to get off the couch and move is a real challenge. Just thinking about your child wasting away in front of a screen can keep a parent up at night. This Summer Can Be Your Child's Best Summer Ever. Our Summer Camps are designed to help your child build the life skills they need to work through their challenges and become the confident, capable adolescents that we all know they can be. Learn More About Camp, See Our Schedule and Pricing on the Next Page, Plus Get A Surprising Report: "5 Things You Should Know About Summer Camp At Our School"
Get Our Surprising Report: "5 Things You Should Know About Summer Camp At Our School", Plus See Our Camp Schedules and Prices on the next page. Confidence, especially in the Martial Arts portion of our Summer Camps, is the difference between what a child can actually do vs. what they think they can do. You’ll see them grow more and more confident, and confront new challenges both inside and outside of our school with a sense of drive and purpose. 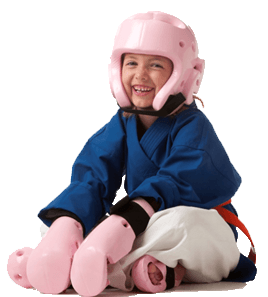 If they ever need it, your child will certainly learn to defend themselves physically. But far more importantly, they’ll be able to fend off the mental onslaught of peer pressure and the emotional weight of bullying and unkind behavior. These are things they’ll desperately need as they grow older. The most important thing your child will get from Summer Camp with us is a tremendously positive sense of self. They’ll be able to objectively recognize things they need to improve (homework, family interaction, physical effort) without feeling hopeless, and they’ll take pride in the things they get right without discounting or minimizing their achievements. This will be invaluable for them as adults. If you want kids to stay healthy, they have to enjoy their exercise. Our Camps are fitness orients, but are so much fun your child will beg to come. They’ll actually love doing pushups, jumping jacks and crunches (Sounds crazy, but it’s true!). They’ll take pride in their improved flexibility and stamina, and they’ll leave class everyday sweating and smiling. What's So Different About Our Camps? Well, it has a lot to do with the camp structure, the culture of success already established in our school (we are a Martial Arts School, remember? ), and the activities that are planned for your child. But the most important reason isn't any of those. The most important reason our Camps are so perfect for your child is very simple, yet it solves every one of the issues we mentioned, and more. On the next page, we'll tell you The Most Important Reason and show you step by step how it works in our camps. East Texas Martial Arts is wonderful. The instructors put their heart and soul into teaching and making you feel like a part of their family. Both, my son and daughter highly enjoy ETMA and I love the benefits they are getting from it. Not only learning to defend themselves but also the respect, confidence and discipline. I have 3 sons that totally love going to class here! They are new to martial arts but have quickly embraced it into their everyday, even at home! 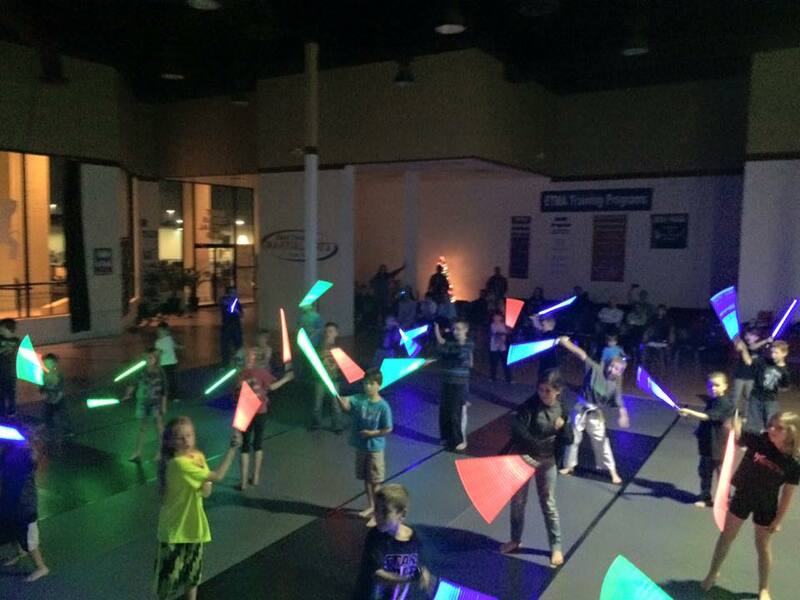 Plus we had our 9yr olds bday party here and honestly...it was the BEST PARTY EVER! The kids were completely entertained & begging for more. They never got bored and have been raving about it ever since. Our Camps are the only ones around that blend traditional activities like arts & crafts and field trips with the amazing character development and physical training that REAL Martial Arts classes offer. It's a unique combination that both girls and boys absolutely love. Your child will interact with others, work with partners and listen to the instructor as a member of the group; but they'll never "ride the bench". They'll be held to their own standard; no one else's. 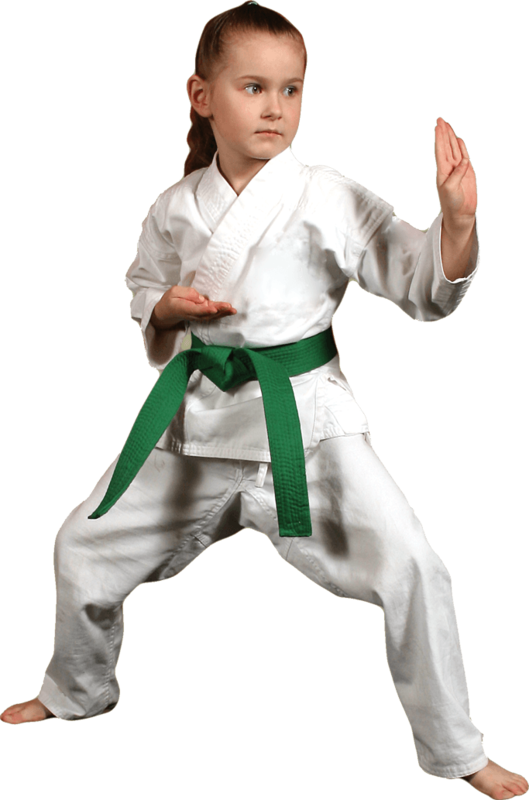 Every child is unique and our Martial Arts Summer Camps offer a fantastic opportunity to capitalize on their natural strengths to bolster their Self Esteem, Increase their Confidence, and ensure that they have an amazing Summer. My Child Needs Help Controlling His Actions. 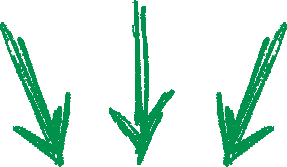 Will learning Martial Arts make it worse? Actually, no. 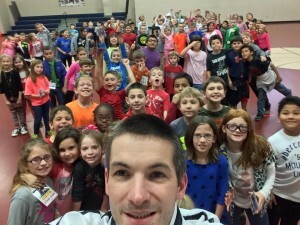 I know it seems counterintuitive, but the reality is that because our Martial Arts students like the physical portion of our classes (the kicking, punching, blocking, pushups and everything else) SO much, they're willing to listen and apply the Character Development portions (patience, control, thinking before acting, etc). It really does work. Our students don't WANT to use their Martial Arts moves outside of the class, because they don't want to disappoint us as instructors. You really have to see it to believe it. How many weeks of camp do you offer? Do we attend one or all of them? We have multiple weeks of camp across the entire Summer (enter your email on this page to see the complete schedule). Many families register for every week because they know their child will love it. We offer discounts for multiple weeks. Other families don't need care all summer and just register for a few. So what will my child actually do at camp? Every minute of our day is meticulously planned by our veteran team members. Campers get a variety of fitness drills, arts & crafts, games, team building exercises, leadership training, and real Martial Arts classes. On the next page we'll show you an example day plan. My Child is PAINFULLY Shy, I feel like there's no way she'll do a camp like this. We see that day in and day out, and honestly, it can certainly be a challenge for all parties involved, but like I said, we see it day in and day out, and *It's our job* to help you child learn to overcome their fears. In other activities, shyness and hesitation is a real crutch; the coach or teacher is often frustrated, and the shy child holds the class back. But because of our focus on the individual, it doesn't hurt our class at all. When your child starts to trust that we're going to help her regardless of whether she's shy or brave, she'll open up and it'll start a chain reaction of confidence building that'll drop your jaw. We know because....we do it everyday! 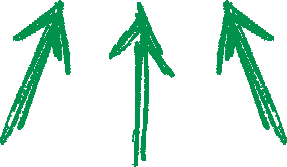 You talk about Character Development; How do you teach that in a Summer Camp? Just like our physical curriculum works to improve your child's fitness, flexibility and strength, our Character Development curriculum improves your child's Life Skills. We have a Summer Character Development curriculum that rotates through really important subjects like Respect, Discipline, Focus, Patience, Acceptance, Kindess, Compassion and more. It's really cool, and all of our counselors feel lucky everyday to be able to pass these skills on to a younger generation. Will my child get hurt? Is it safe? Safety is always our number one priority. Although you risk injury anytime you choose to get out of bed, in our experience, we see far fewer injuries in our camps than in other summer activities that kids do. It's actually frustrating, because we occasionally get calls from parents that their child can't come to camp because they hurt themselves in a different activity! Our Summer Campers come back year after year for a reason! So don't wait until all of our spaces are reserved and it's too late. 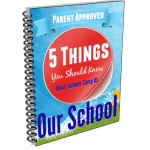 Enter Your Email to get your Surprising Report "5 Things You Should Know About Summer Camp At Our School" and see our camp schedule and pricing on the next page.